Vespa lovers have reason to be pleased. 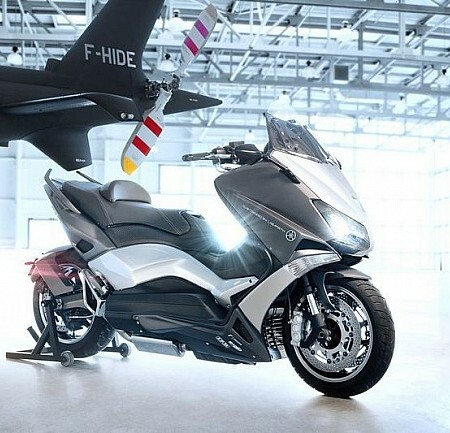 The Piaggio Group has launched two new special versions of their popular GTS Touring, equipped for long journeys and SuperSport, the more aggressive Sports range. Piaggio Group has developed two new versions of its GTS classic. With ABS braking system and ASR electronic traction control series, Vespa GTS Touring and Vespa GTS SuperSport hit the market to offer technological advances with which the Piaggio Group surprised the world scooter. Everything vintage is fashionable and a brand like Vespa could not stay away. 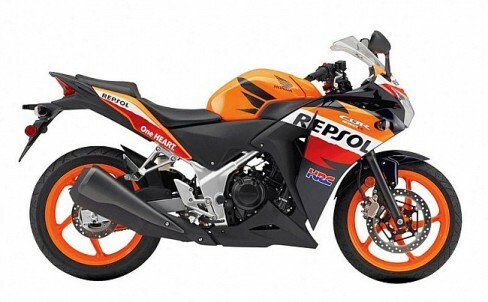 After relaunching the PX in 2011 and show off the spring, now returns with another model that had been “parked” for 40 years. The Sprint will have two displacements and three engines. 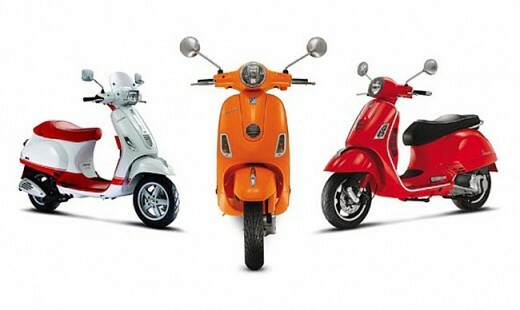 The Piaggio Group has distributed the first images of the new Vespa Sprint. 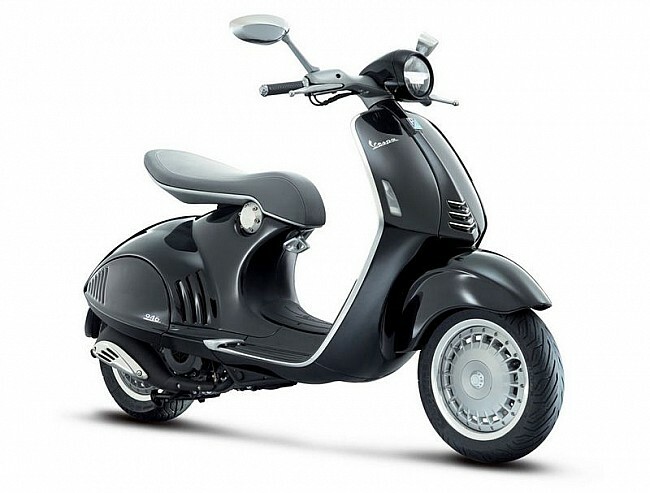 This model is an evolution of the Vespa Primavera which we could see in the EICMA in Milan. The Vespa Quarantasei prototype presented at the EICMA 2011, received its final form as 946 in its street version for next year. 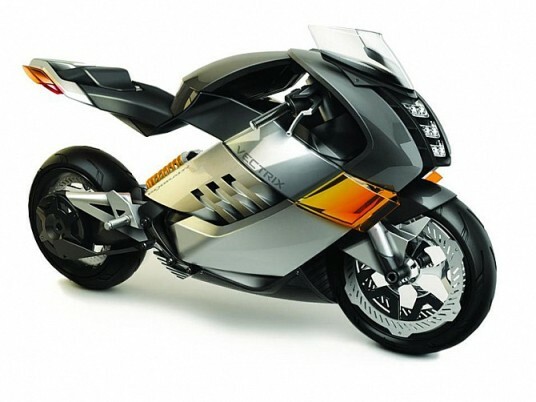 The bike is almost identical, except for details such as mirrors or the intermittent. In the last edition of Milan (EICMA 2011) there were many who stopped at the Vespa booth, belonging to Piaggio, for a beautiful look closely Vespa prototype, the Quarantasei, with futuristic lines and attractive design.